There is nothing more fall than Pumpkin Spice. 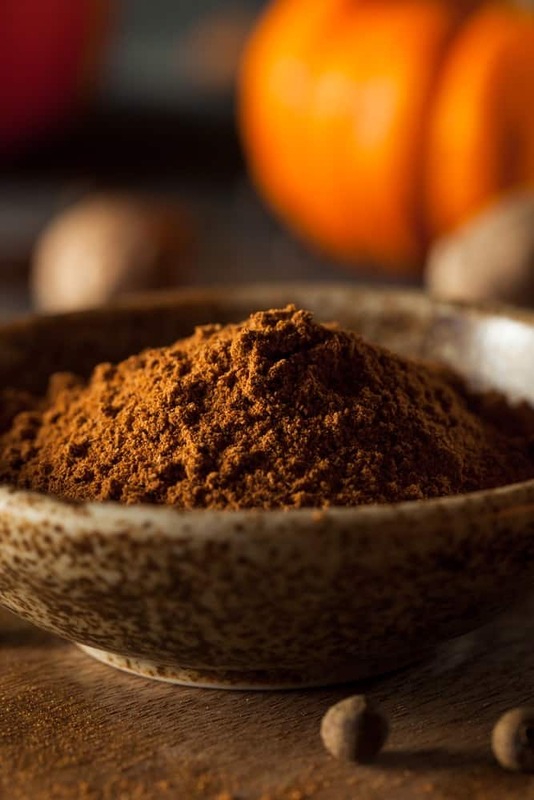 From PSL (Pumpkin Spice Latte’s, if you have been living under a rock) to pumpkin pies. The flavor of pumpkin is all around us. Since making pantry items at home is much more economical. I came up with a new topic on my blog. One that I hope will save you money, it’s called Homemade Pantry Items. 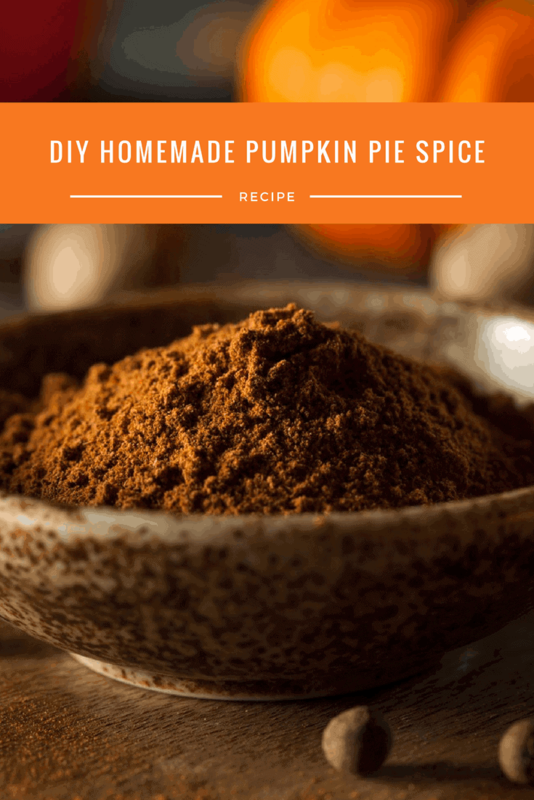 And the first item on the list is DIY-Homemade Pumpkin Spice, I hope you enjoy! Then store in an airtight container.